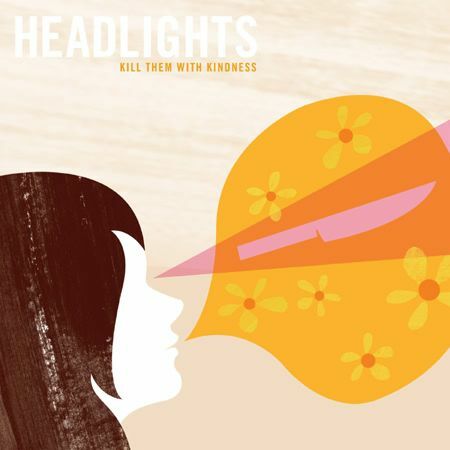 Headlights are releasing their debut album on Polyvinyl this month. My buddy, Matt Picasso has been talking it up for a while, and with good reason. Matt prompted me to check it out, and as usual he was right, it's pretty fantastic and full of great songs. Headlights is close to home for me, hailing from only an hour or so away in Champaign, IL. 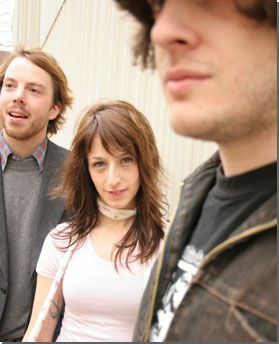 The band features ex-Absinthe Blind (Parasol Records) and Maserati (Kindercore) band members. Their sound mixes all sorts of goodness - keyboards, pedal steel guitar, violin, glockenspiel, electronics and boy/girl harmonies. I suggest when August 22nd rolls around, you check it out. PLAYBACK:stl/BMI party @ MMS 8/11!